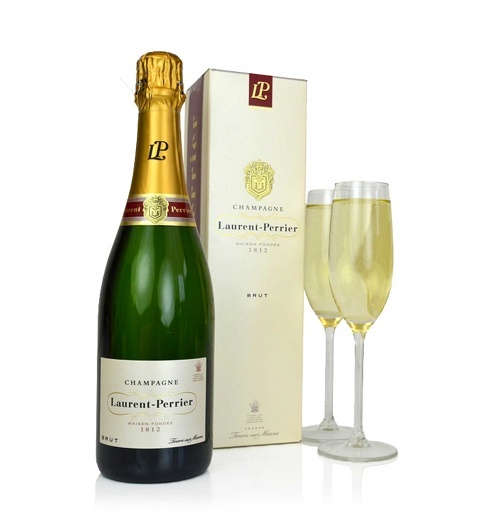 Lauren-Perrier is world renown for producing the very best Champagnes in the market for over 200 years. Enjoyed by A list celebrities, the elegant 75cl bottle in made traditionally in the champagne region over 100 hectares of their very own vineyards. Perfect for celebrating Christmas the champagne is presented in a luxury box. This luxury champagne is available for UK next day delivery.